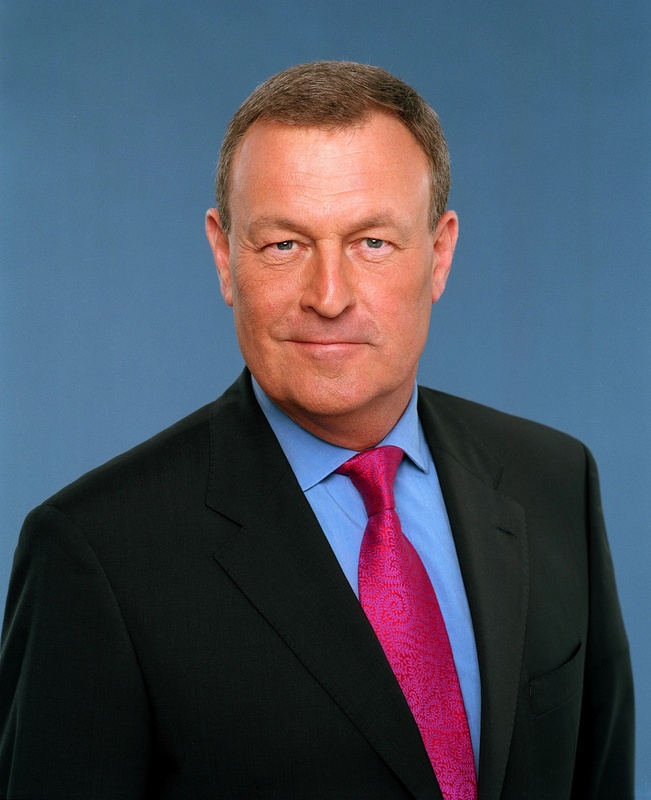 Jeremy Thompson is one of the UK’s most experienced and acclaimed TV newsmen. A journalist for over fifty years, he’s worked for the BBC, ITN and Sky News reporting from every corner of the world. He ran bureaux in Asia, Africa and America, covering many of the most important news stories of our times, including Tiananmen Square, the election of Nelson Mandela, 9/11, two Gulf wars, the genocide in Rwanda and the Balkan conflict. 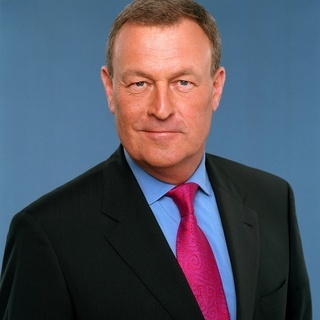 He became Sky’s early evening news anchor and pioneered presenting from the frontline, winning countless accolades, including three Emmys, three BAFTAs and the Royal Television Society’s Presenter of the Year Award.